Car distributor Toyota Motor Europe is turning to e-learning to manage the training and certification of more than 18,000 technicians and mechanics in its dealership network. The company has upgraded its learning management technology in a project to enable technicians to update their skills and Toyota certifications as they go along. The move will free up technical staff from having to renew their Toyota certifications every few years – a process that is both time consuming and disruptive for Toyota’s retail garages. Replacing the existing Toyota training programme with smaller chunks of continuous training could potentially reduce technicians' training time by a year, said Joost Segers, technical training manager for Toyota Motor Europe. 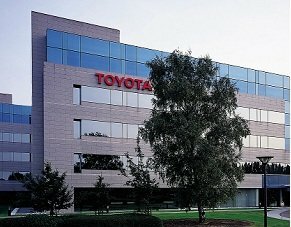 Toyota Motor Europe, part of the Toyota Motor Corporation, has been using e-learning to train maintenance technicians and sales staff in more than 50 countries since 2005. The company upgraded to the latest version of its Learning Management System (LMS), supplied by Infor, in August 2013 to give it the capability to offer continuous training. The programme will mean that technicians and other staff in Toyota outlets will be able to keep their skills up to date, without having to be re-certified when their accreditation expires. “[The previous system] was a little bit illogical because it kind of assumed people will forget all kinds of things and go backwards, and have to be re certified, which is not the case with other professions,” said Segers, speaking in advance of a major HR technology conference. The LMS, known as Toyota Connect, provides learning materials for 30 distributors and hundreds of retail outlets in more than 50 countries. The system, which is hosted on Toyota’s own servers rather than in the cloud, offers 150 courses, equivalent to 3,000 screens of information, for Toyota’s certified technical staff. It also provides training courses for more than 20,000 non-technical employees working for Toyota’s distributors and retail outlets in Western and Eastern Europe and parts of Asia. Toyota has rolled out its continuous training programme to eight countries to date, and aims to complete the project in March 2014, rolling out to some 56 countries. The company’s technical training programme, known as Team 21 (see box), plays a key role in underpinning Toyota's "fix it right first time" strategy for vehicle repairs, said Segers. Toyota Motor Europe is reworking its learning materials to make them more modular and translating them into 17 languages used by Toyota’s distributors and retailers. The system is designed so that retailers and distributors can tailor the training materials to their own needs, by adding course material, changing content, or adding their own graphics and animations. “They can do whatever they like. That is a big advantage in keeping their ownership and keeping the drive,” said Segers. The learning management system has allowed Toyota to standardise certification of technicians across Europe. Before it was introduced, each distributor created its own training materials, resulting in much duplication of effort, said Segers. “Developing a system to centrally manage the learning materials of our organisation has allowed us to become much more streamlined,” he said. 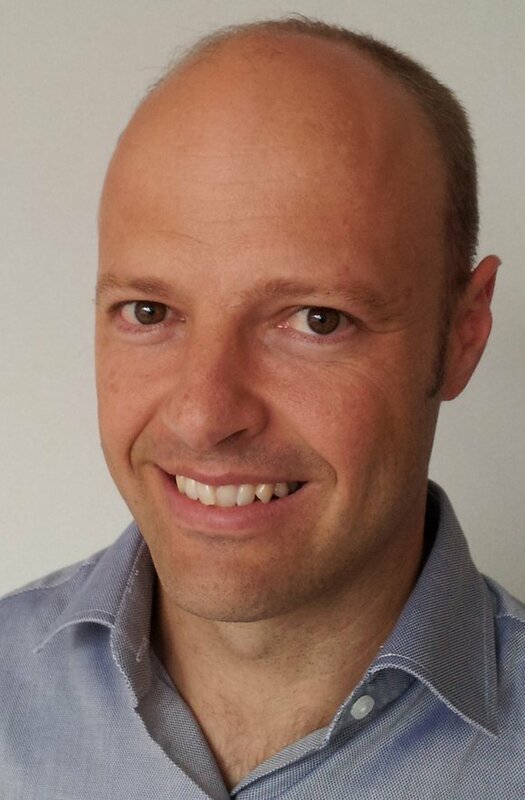 Joost Segers will be speaking at the HR Tech Europe Conference in Amsterdam on 24 and 25 October. I like the idea of "continuous training" presented in the article. Just need to make sure that it involves at large the hands-on activities for the technicians.